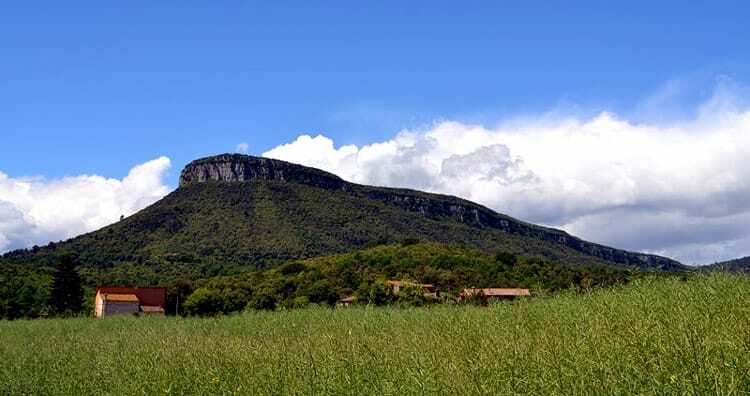 Located in the mountains of the same name, the mountains of Boratuna in the municipalities of Canet d'Adri and Sant Martí de Llémena, in the region of Girona. Located on the southern slope of the Sierra de Boratuna neighborhood at the height of the Plan of San Juan. Comprises a slag with about 120 meters high with elliptical crater. 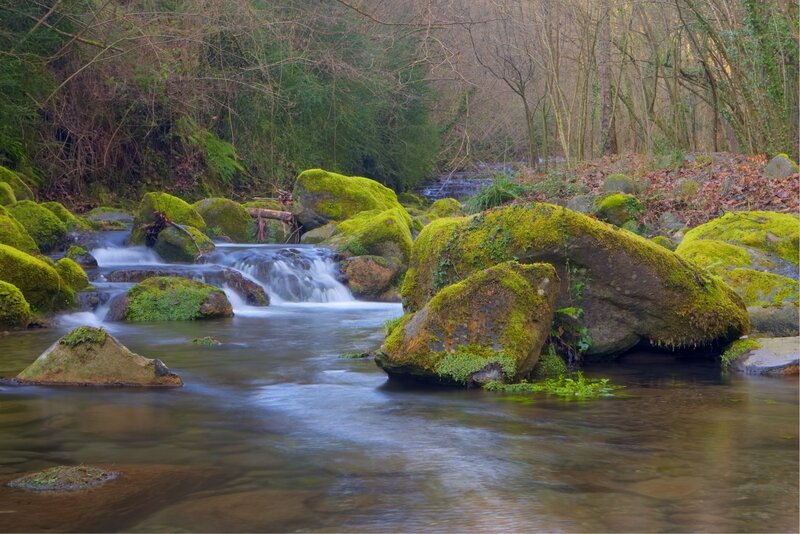 The Llémena Creek is a tributary of the Ter along its left bank, targeting northwest-southeast. St. Peter of Llorà is the church of Llorà and is located near the GI-531. 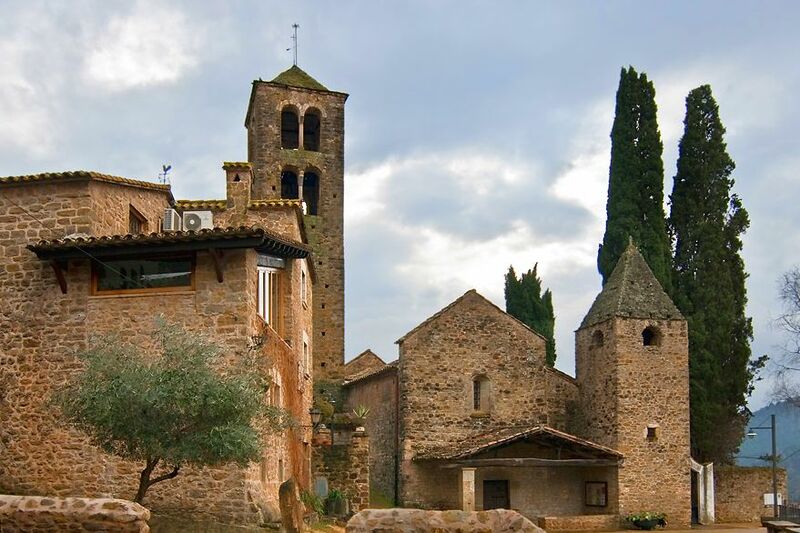 The Plan of San Juan neighborhood is located between the town of Sant Martí de Llémena and the municipality of laurel, both in the province of Girona.